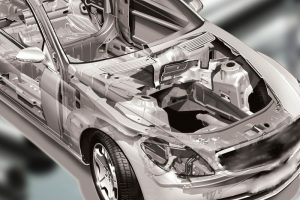 Service of laser cutting, automotive part production and transforming every kind of metal. 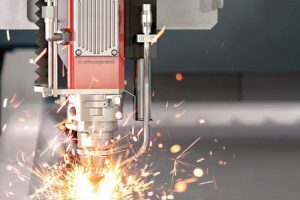 Services: laser cutting, metal cutting, and by-design manufacturing of workpiece, from high quality laser cutting workshop; cutting and processing all kinds of metal, aluminum, and stainless; workpiece assemble; cutting and processing of metal, wood, and leather. Metal plate hole punching plate cutting plate for column and infrastructure. 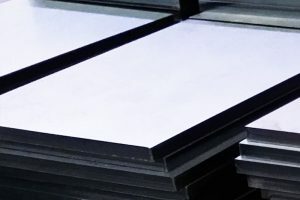 By-order production by-design production large quantity plate production for construction work. 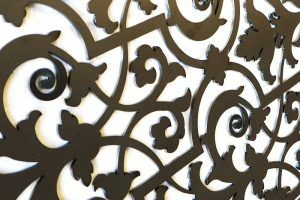 We produce perforated metal and metal laser cutting per design for decoration of building and structure; with highly accurate workpiece, high detail and gracefulness, where we create perforated metal using machine.